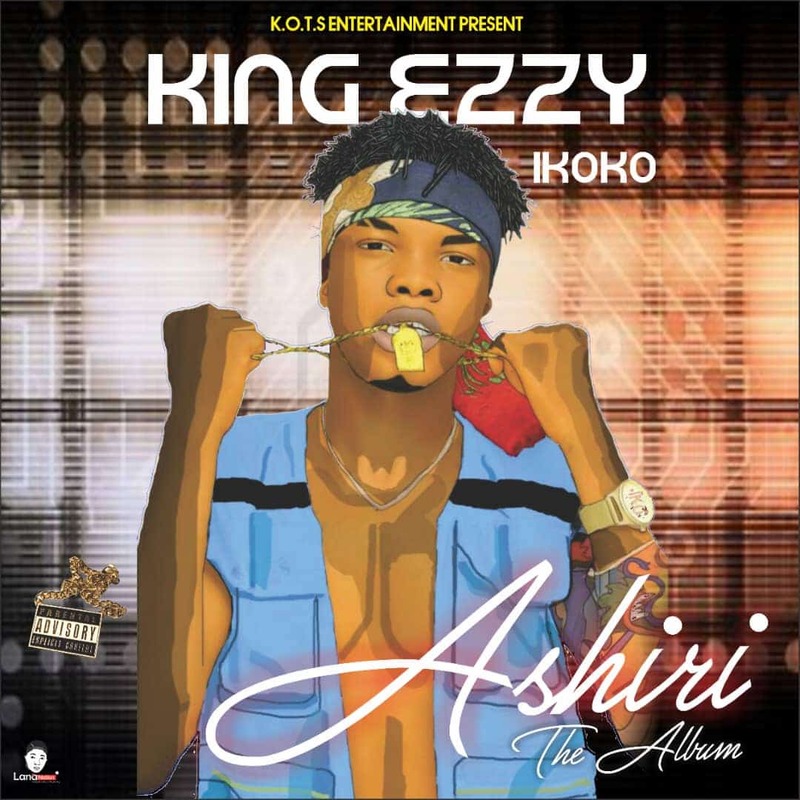 After much anticipation, fast rising singer KingEzzy has released his debut album Ashiri. 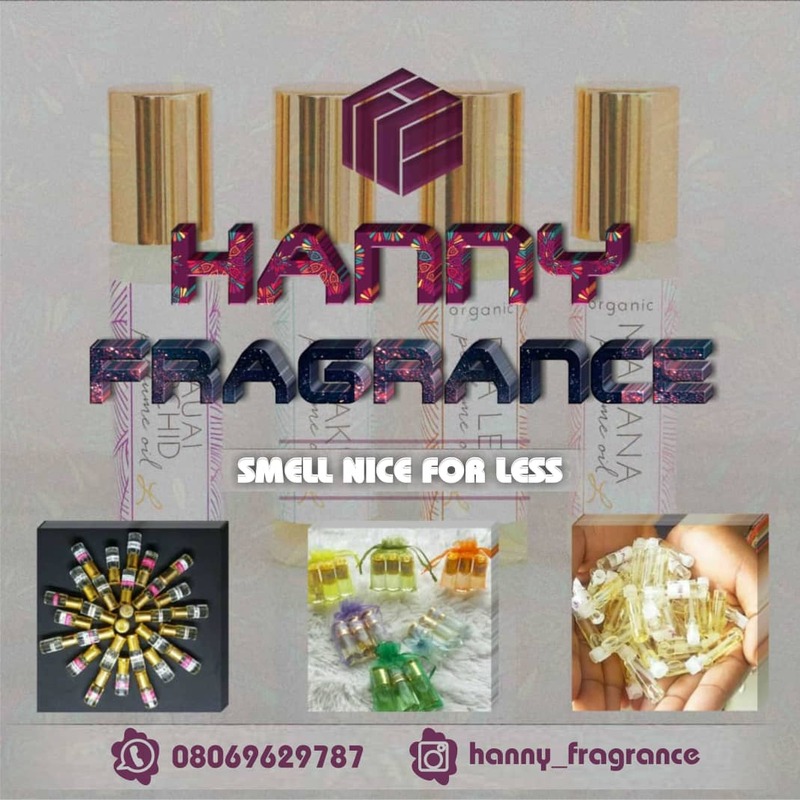 The album feature KingEzzy hit singles Logo Mi, Puma, Loju Oja alongside latest efforts Yahoo Boy and other unreleased songs. 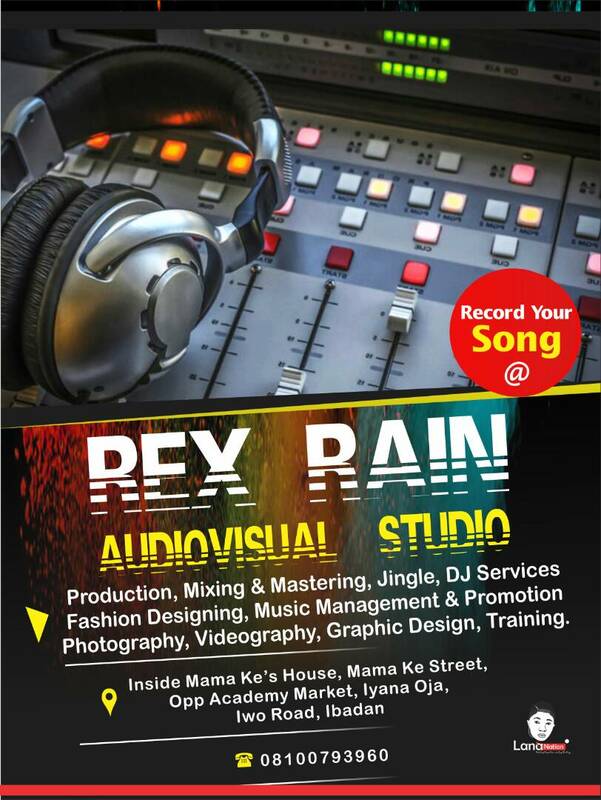 Also, Real Young, AOB, Dot6ix featured on the album. 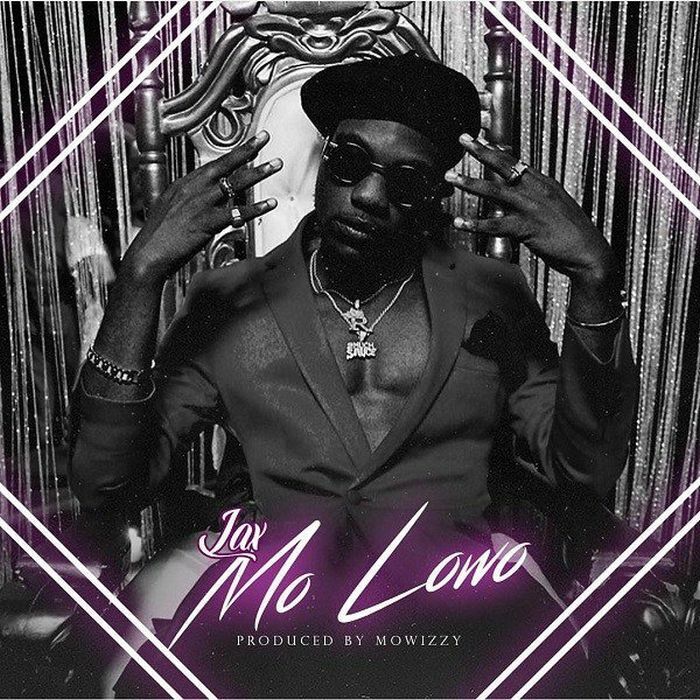 Rasaki Music Group Boss, L.A.X releases a song Off his just released project ‘Rasaking’, The song is titled ‘Mo Lowo’ Produced by Mowizzy. 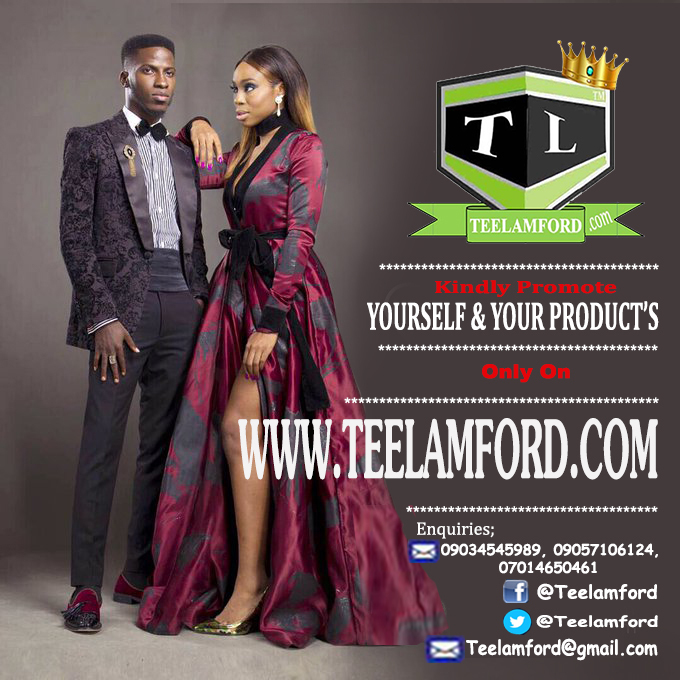 Showorry teams up with incredibly talented Sunkkeysnoop as both artistes are from the same hood in Alagomeji area of Lagos and they did not fail their fans. 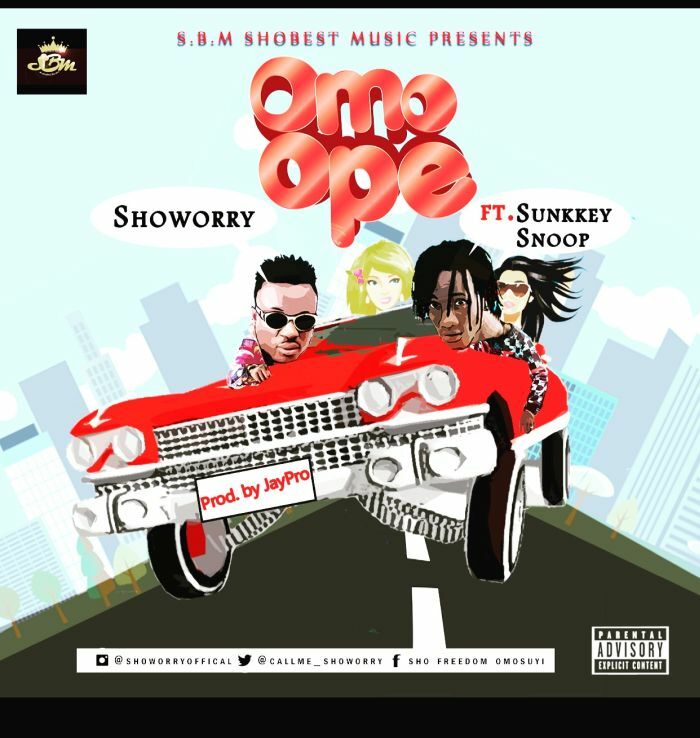 They take us on a journey of Shaku trap with the remix of Showorry‘s “Omo Ope” featuring Sunkkeysnoop. 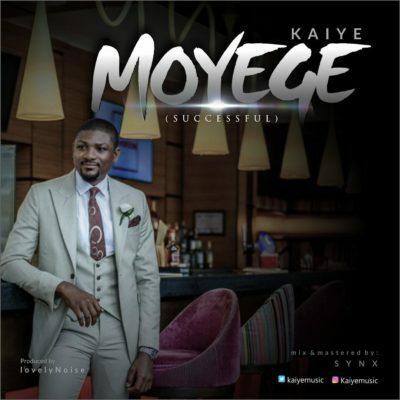 Talented singer, Kaiye comes through with a brand new song titled “Moyege” (Successful). 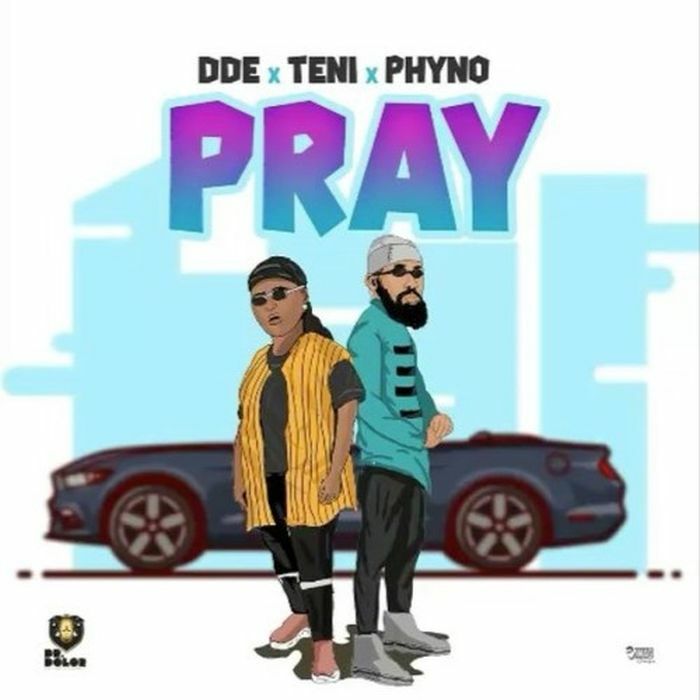 Dr. Dolor Entertainment head honcho, Teni comes through with a brand new single titled “Pray”, he recruits Nigeria’s breakout music star of 2018 Teni and Versatile Nigerian rapper, Phyno. 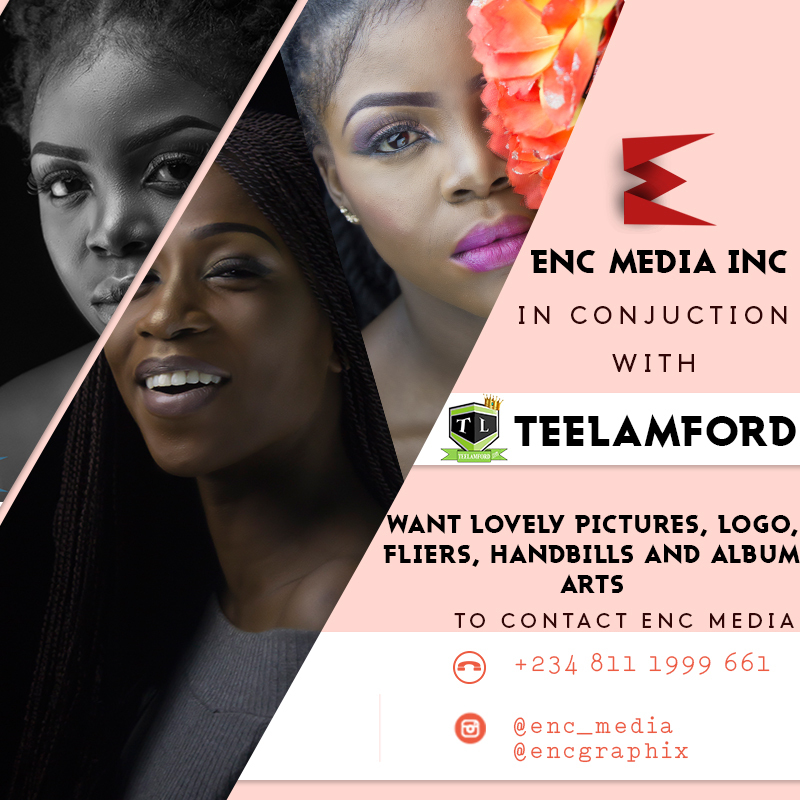 Download, Listen, Enjoy and share your thoughts below..